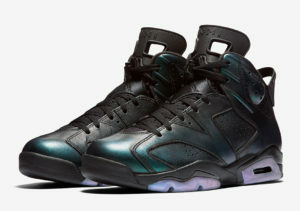 The Jordan Retro 6 All-Star is already available under retail. 16% below retail to be precise. You can grab a pair now for $189.97 with Free Shipping. S/O to @Bcastillo_7 for the heads up on this sale.